Read more Looking for best hosting? WordPress 3.2: What I like most! 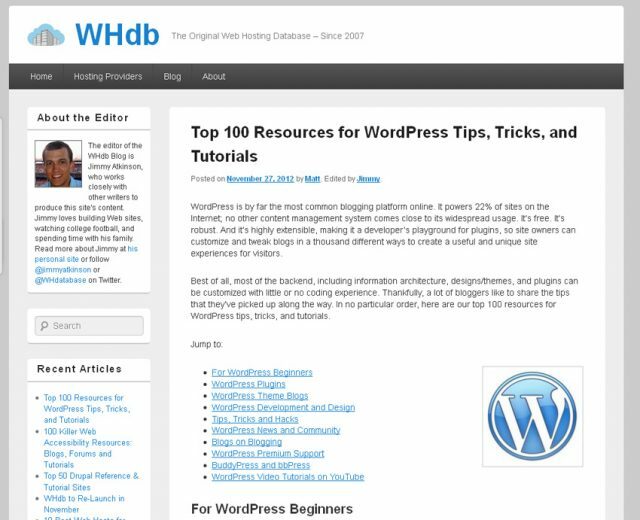 Read more WordPress 3.2: What I like most! WordPress 3.2 Be careful before you upgrade! Read more WordPress 3.2 Be careful before you upgrade!